Terra Red Slate is earthy red color slate having mostly consistent texture. The warmth of terracotta is a welcoming encouraging lively atmosphere around also improves inner vibes of a person in the surrounding. You can never feel lull in a surrounding harmonized well with terracotta / terra red tiles. 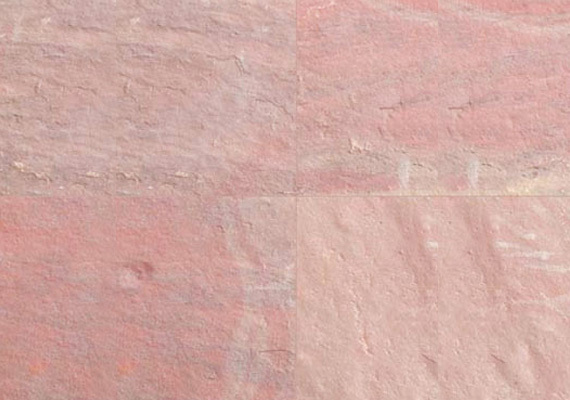 Terra Red slate tiles give unmatched elegance to any interior and exterior of the building. 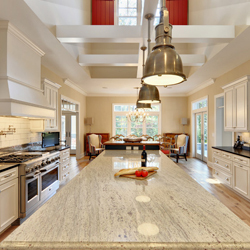 Terra Red slate is an excellent choice if you want to introduce stone inside your home. Terra Red is often used to make feature fireplaces that are truly magnificent. Wherever you decide to use Terra Red Slate, you can be assured of a look that will be elegant, timeless and naturally beautiful for generations to come. These days when interiors and exteriors are gaining lot of importance in every home/ office or a commercial project, Terra Red slate gives a nice option to lift the aesthetics of any surroundings.